If you're looking for a great place to start a family or to down size now that the kids have left the nest you need to see this home. The home sits on a corner lot that provides room to grow and space to separate you from the neighbors. Upon entering the home you notice the open and airy feel to the home provided by the large over size windows throughout the home. The kitchen/breakfast room area is roomy and has a convenient/functional layout for those that love to cook. The living room area located just off of the kitchen is a large spacious room with over size windows that provide an abundance of natural light and a set of double doors provides access to the back deck and gazebo cooking area. Both of the secondary bedrooms are spacious with ample closets and easy/convenient access to bathroom. The master suite, like the rest of the home has large windows as well has doors leading out to the back deck. 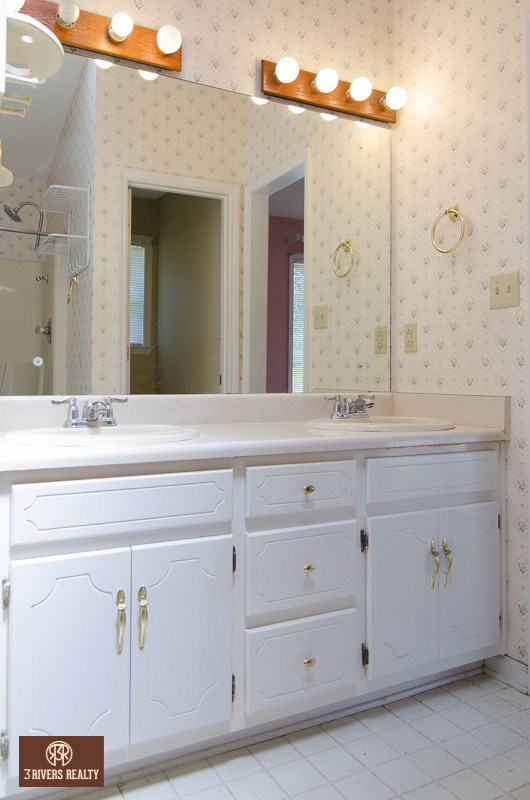 The master bath has a large double vanity and toilet room along with a separate shower and garden tub to suit your preference. On the outside of the home is a rather large wooden deck that has been recently painted and an attached covered gazebo that is an ideal place for grilling or a shady place for a couch or lounge chairs. The property also has an approx. 12x15 enclosed workshop with an attached covered shop/storage area. This property is as close to turn key as you are likely to find in this price range. Move in ready and priced to sell. 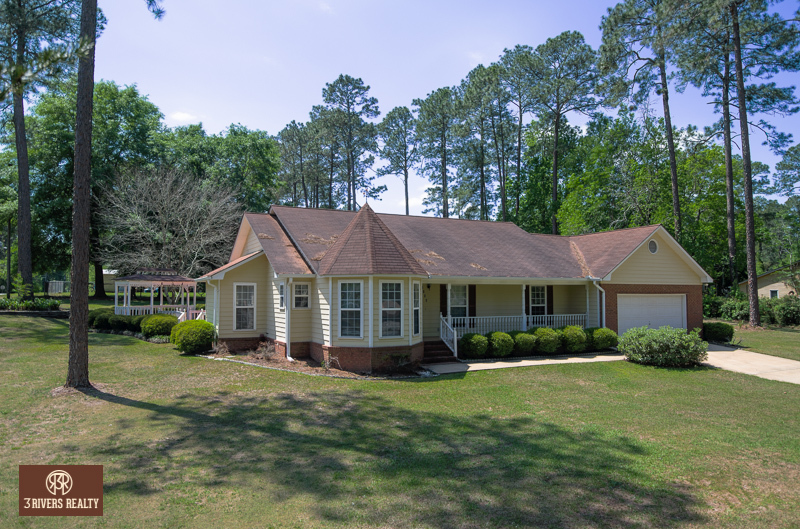 If you're looking for a great place to start a family or to down size now that the kids have left the nest you need to see this home.